Nadja's Blog about Innovations in Banking. From Technology to Ideas and Creativity. Meet Mel Gollan, founder of RIP Global, the Wellington based Fintech pushing the hassle of invoices into the grave. I personally know a ton of people wasting their valuable time tracking their business expenses. How great would it be for them to free up these endless hours of boredom… Making it available for the fun and productive stuff in life? 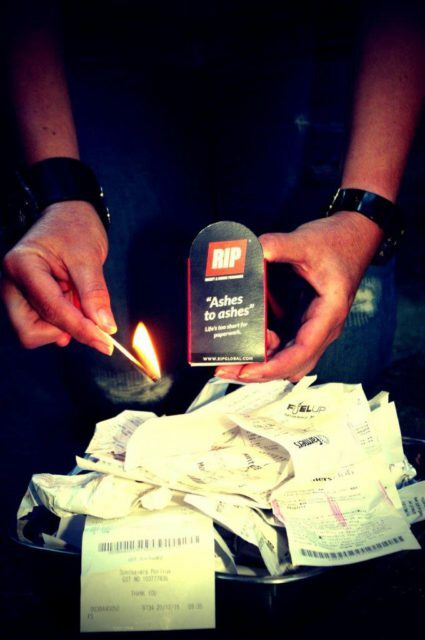 Because that’s what RIP is doing for my friends and all the other Small & Medium Businesses (SMB). Amazing times ahead! Who am I and when did I found RIP? I am a kiwi woman with a real passion for developing solutions that just do things in better faster smarter ways so we can all get on with the fun stuff! Having two small boys, and being from New Zealand love sport. I have coached kids’ rugby and cricket, have watched an infinite number of swimming competitions and triathlon events and really understand how important and precious family time is. Born in 1980, I was one of the first Millennials, not that I knew it at the time. I was an early adopter. 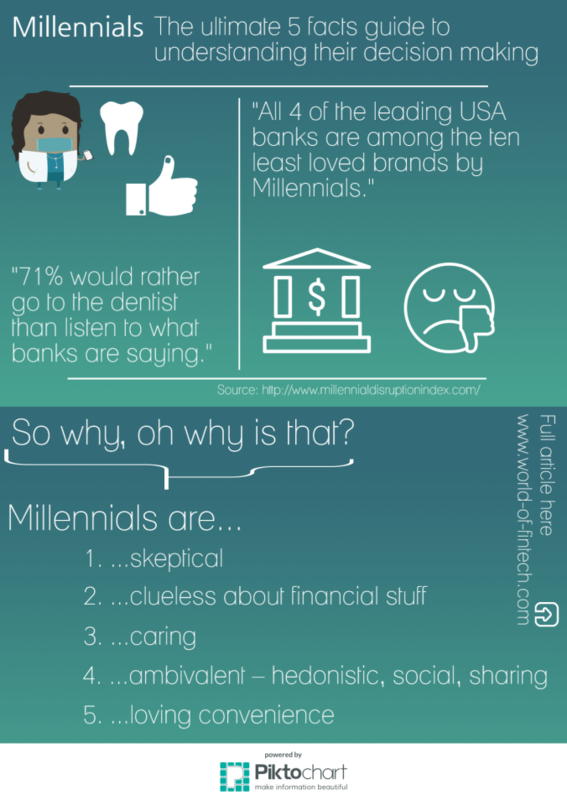 And now everyone in finance is finally talking about my kind, my generation. Others call me an expert in innovations within the banking and insurances industry: my job is giving advice how to be better – digitally better, more engaging, more innovative. But this guide is truly and only subjective. I might have some of my own research and the research conducted by others in the back of my mind – occupational hazard. Nevertheless, this is supposed to be personal. And I feel entitled by one lesson I have learned in my life: the more personal you speak, the more general you end up being. Banks and FinTechs watch out! Never forget to disrupt the disruption.